Excited yet? 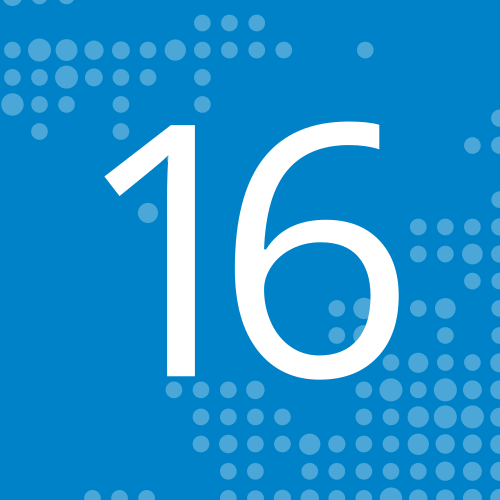 #nextcloud 16RC1 is here! Time to help us finish that end-sprint and get it as stable and polished as possible for the final release!